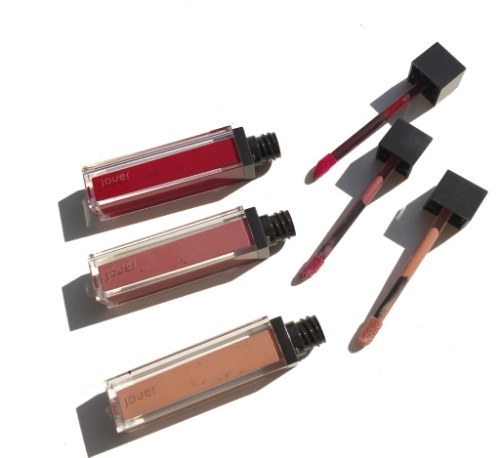 “This weightless, long-wear liquid lipstick offers full coverage color with a soft-touch finish that glides on smoothly and lasts all day.” Official description, courtesy of Jouer. The formula is lightweight and nicely whipped. The texture is very soft and glides easily on the lips thanks to its short doe foot applicator which gives you precision and control. The pigment is incredibly rich and you get full, smooth coverage with one swipe. It doesn’t dry down as quickly as other formulas I’ve tried, so you still have time to even out the edges and perfect your application. Once it dries, it sits comfortably on my lips and does not feel drying whatsoever. There exists a sweet, pleasant vanilla scent, however it dissipates once applied. In terms of lasting power, it is very good. They are transfer proof and lasted about 8 hours on me. During lunch time, I experienced slight fading without the need for reapplication. Throughout the day, they sat on my lips comfortably and did not crack or feel the least bit drying. It doesn’t feel sticky whatsoever and it truly looks and feels amazing. 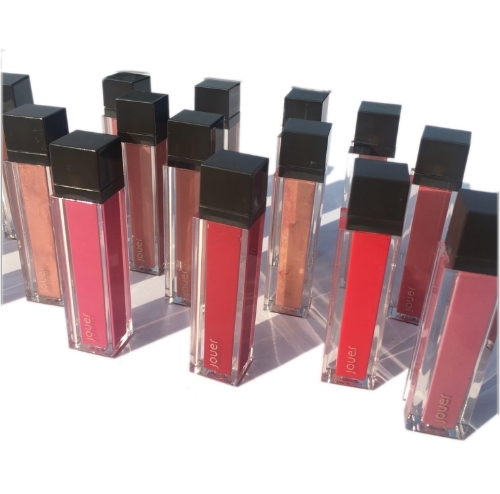 In terms of color selection, the lip cremes come in a beautiful array of both cool and warm tones. There is a shade for everyone. You can find a shade suitable for all preferences and skin tones. I’m thrilled with the selection of nudes and pinks. Unique to their launch is the addition of metallic shades. Though I am not usually drawn to shades in that variety, they can be layered to add more dimension and provide the illusion of fuller lips. My favorite metallic shade out of the bunch is Pamplemousse, which such a beautiful wearable metallic warm gold. Kindly scroll below for color descriptions. 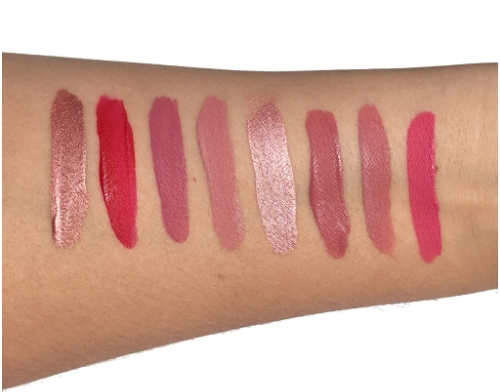 Swatches from L-R: Framboise, Cerise, Creme Brulee, Pamplemousse, Papaye, Peche, Melon, Noisette. 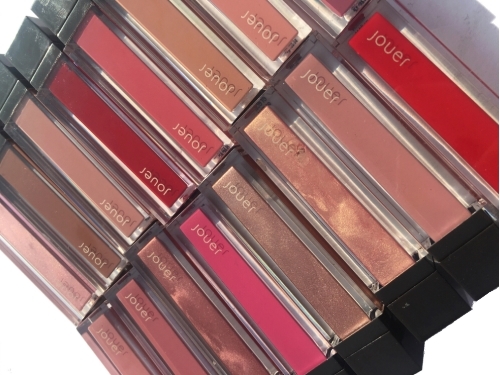 My overall verdict: There’s a lot to love and play with this new lip creme liquid lipstick launch from Jouer. I absolutely love the colors and the finish. 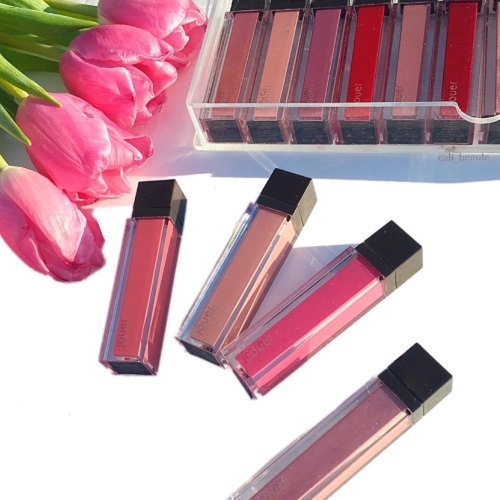 They are quite possibly one of the most comfortable liquid lipstick formulas I have worn and I have tried quite a bit. 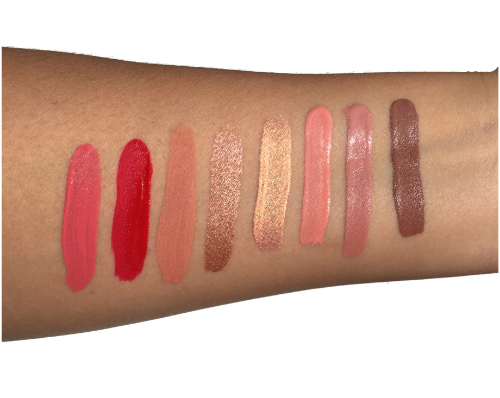 The colors that I am currently loving are Dulce De Leche, Petale De Rose, Fraise Bon Bon, and Fruit De la Passion. These colors suit my skin beautifully depending on the look I want to achieve for the day. 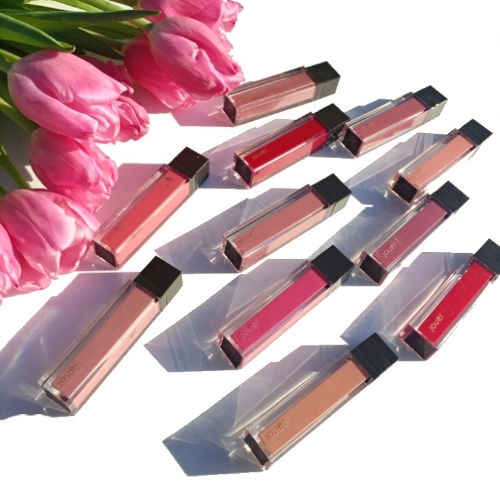 With pricing at $18 each, the lip cremes are at a very affordable price for the quality, pigmentation, and performance you get. I highly recommend that you give these a try. 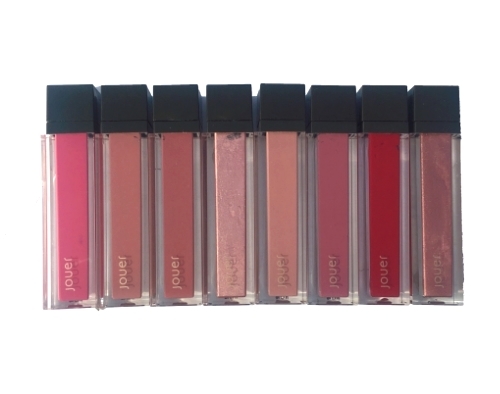 They are available on Jouer’s official website which you can find here and they are also available at Nordstrom. Thank you for stopping by today. Which shades are you interested in picking up? 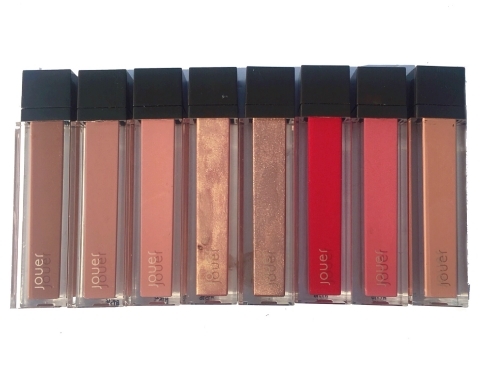 *Many thanks to Jouer for sending me all sixteen shades for my consideration. All opinions are honest and expressly my own.